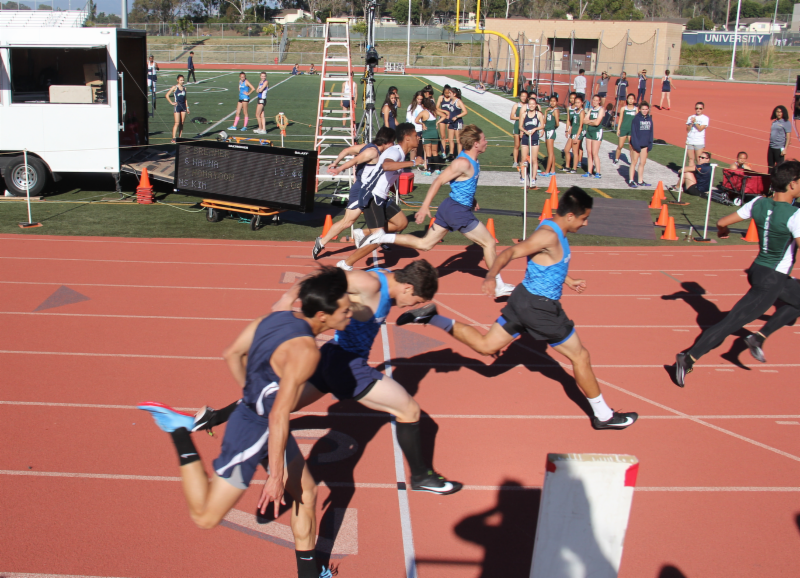 The CDM Sea Kings competed in their first Pacific Coast League Tri-school meet of the season this past Thursday at University High School, with both the Boys Varsity and Girls Varsity Track & Field team taking home the win against Irvine High School, and University High School! The top 3 finishers score 5-3-1 points respectively for their schools, and we had MANY athletes contribute to our team victory. Congratulations to everyone for their great effort, and the many PRs achieved! The next league meet will be against Beckman High School this Wednesday, April 4th, 3 PM at the CDM track. Thank you to all the parents who brought snacks and waters to the last meet, and to those who plan on bringing snacks and waters this coming week! VOLUNTEERS: This is the meet that got cancelled due to rain on March 21st, so if you volunteered to help out that day, and still can assist this Wednesday, please confirm by replying to this email. Thank you!